The era of corporations being solely focused on profits is over. 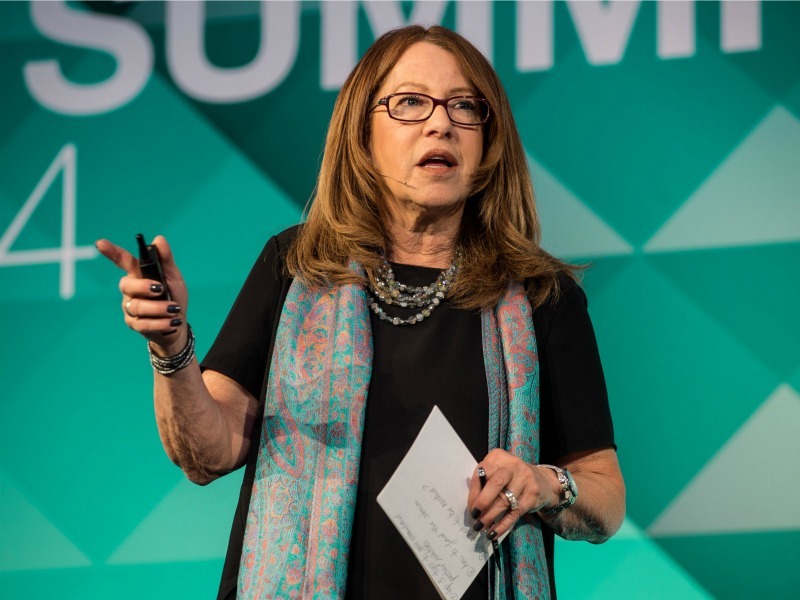 MIAMI — The era of corporations being solely focused on profits is over and many of the most successful companies now have a social purpose embedded into their values, delegates heard at the Global PR Summit today. Carol Cone, Edelman’s global chair on business and social purpose, led a session that explored this “dawn of corporate purpose enlightenment” while also speaking with Alana Burns, SVP at the American Lung Association, on how the nonprofit reinvented its relationship with stakeholders. Drawing on Edelman’s recent Brandshare study, Cone pointed out that in order to drive engagement with consumers, brands must satisfy three types of needs: rational, emotional and societal. The pay-off, Cone said, is a 12% lift, on average, on consumer actions like purchase, recommendations and willingness to share personal information and the brand’s content. When it comes to non-profits, Burns noted the American Lung Association noticed its reputation was lagging among younger people, so the non-profit made an effort to renew its brand by drawing women into the cause. The objective is to build a network of advocates similar to the movement to fight breast cancer around a three-part call to action: to learn, share and care. But among the challenges the organization faces are lung cancer’s five-year survival is a haunting 16% so there are fewer survivors to bring into the cause and it carries stigma associated with smoking. To counter this, the non-profit launched the Lung Force movement featuring celebrities whose lives had been touched by the disease including Valerie Harper and Kellie Pickler. For corporations, the ALA’s call to action is to educate, engage and invest. The result has been pharmacy CVS coming on as the title sponsor of Lung Force.